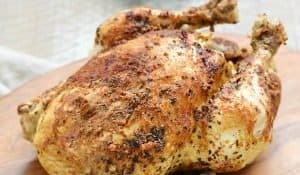 Top ‘o the morning to ya’! 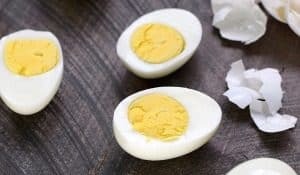 We will be taking a break from all of the healthy food today for an Irish cocktail that would make your Irish ancestors proud, even if you are not Irish. 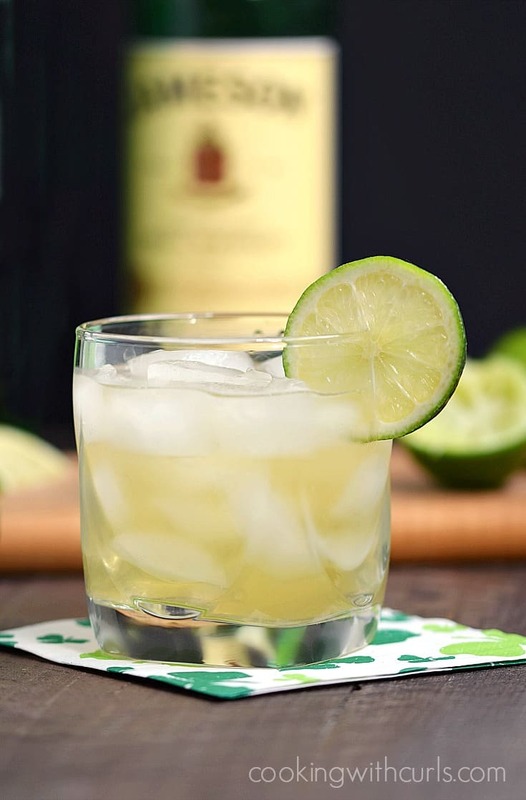 This Jameson & Ginger is light and refreshing with a wee hint of Irish Whiskey rolling down the back of your throat…..
Last year my mom became fascinated by the DNA profiles on ancestry.com and she ordered kits for everyone. She got a kit for my dad for his birthday, and then she had one sent to me for Christmas. Let’s just say things did not turn out the way she expected, lol It turns out that my mom is 62% Irish, NOT British like she expected. In fact, I am 1% more British than she is!! How do you make a Jameson & Ginger? Fill a cocktail glass with ice. This cocktail would most likely be served in a “Collins” glass, but I do not have one so I went with a short cocktail glass instead. Add the whiskey, lime juice, and ginger ale. 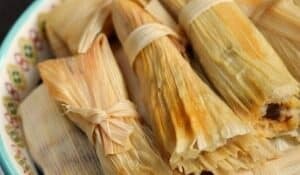 Stir to combine and garnish with a lime wheel or wedge. 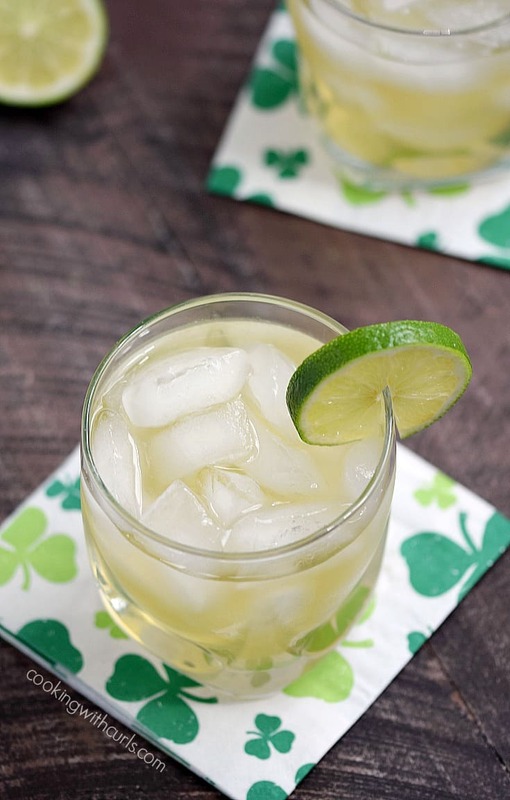 This Jameson & Ginger is a bit less than half alcohol, so it’s not a potent drink by any means…but it goes down very smoothly and is bound to get you into a wee bit of trouble if you’re hanging out with some rowdy Leprechauns. Drink Responsibly!! To be honest, I’m not exactly sure if this drink exists in Ireland. 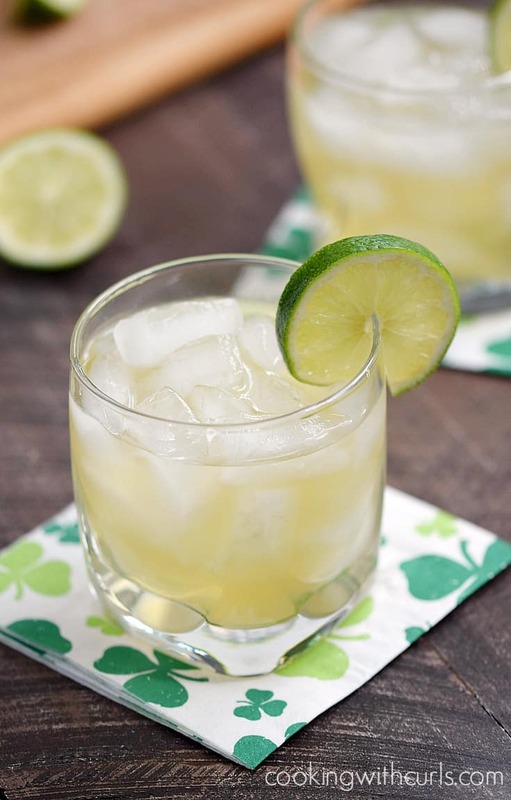 I was looking around for ideas and came across an Irish Buck, a Skinny Ginger, even an Irish Mule that all have some combination of the same exact ingredients. I decided to go with Jameson & Ginger to keep things simple…simple is good. 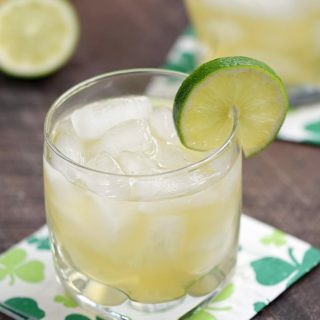 This Jameson & Ginger is guaranteed to keep your Irish eyes smiling with it's light and refreshing flavors even if you aren't Irish!